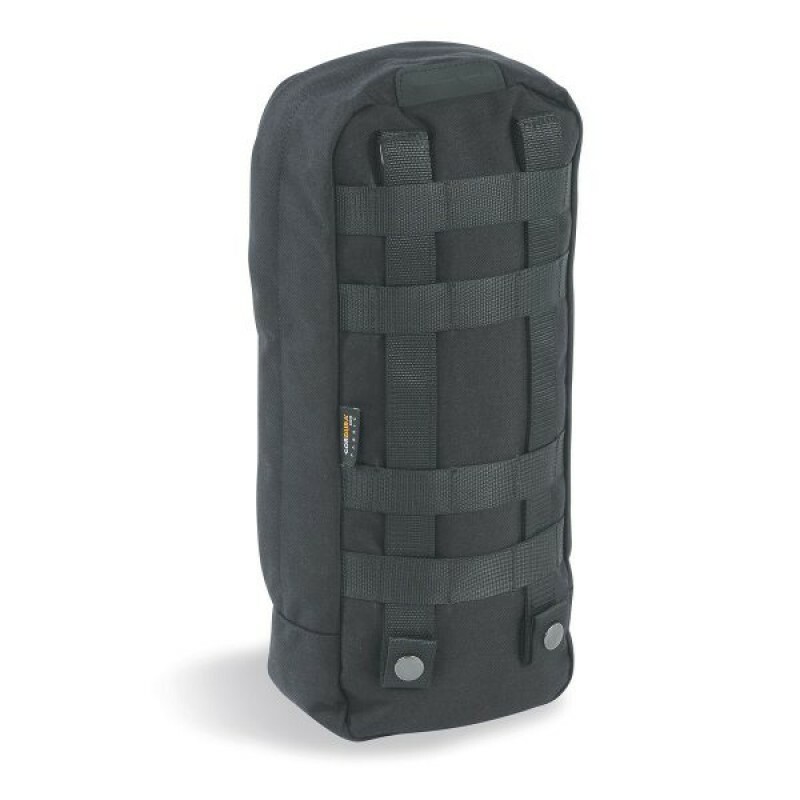 This is an excellent example of the quality engineering and R&D by German tactical nylon specialists Tasmanian Tiger®. 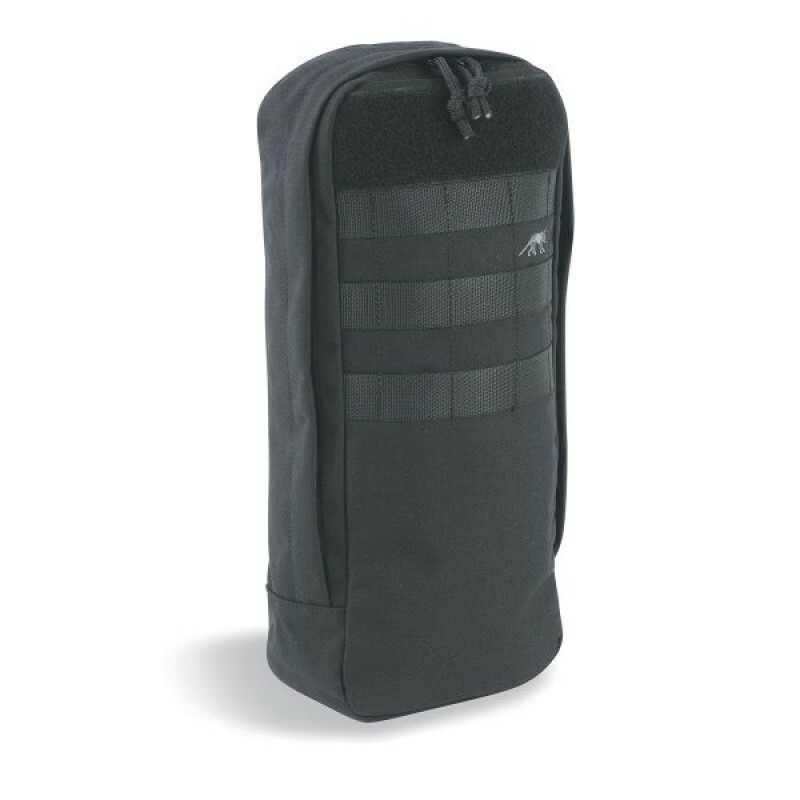 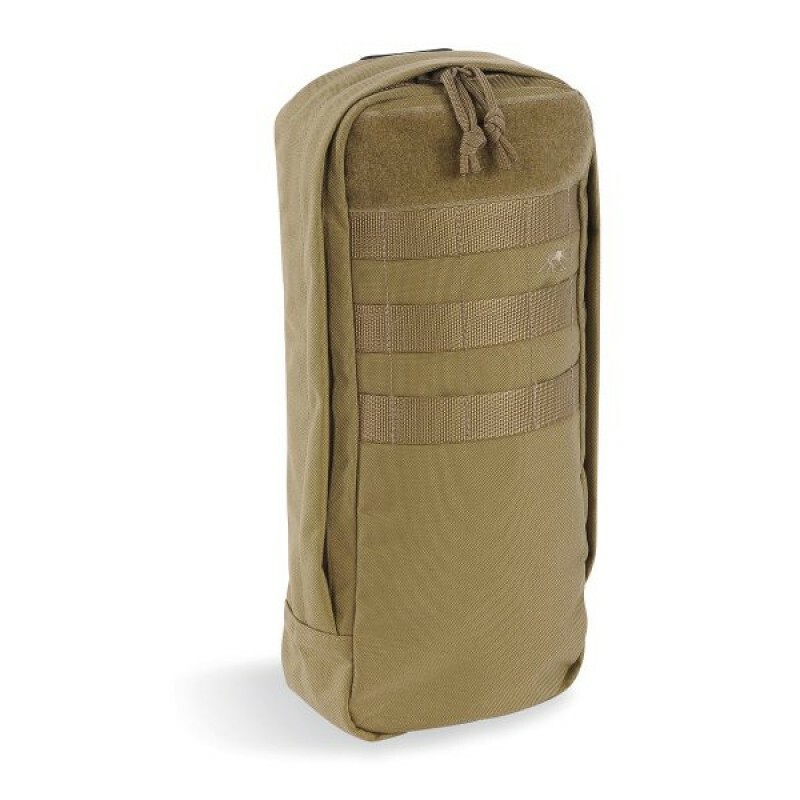 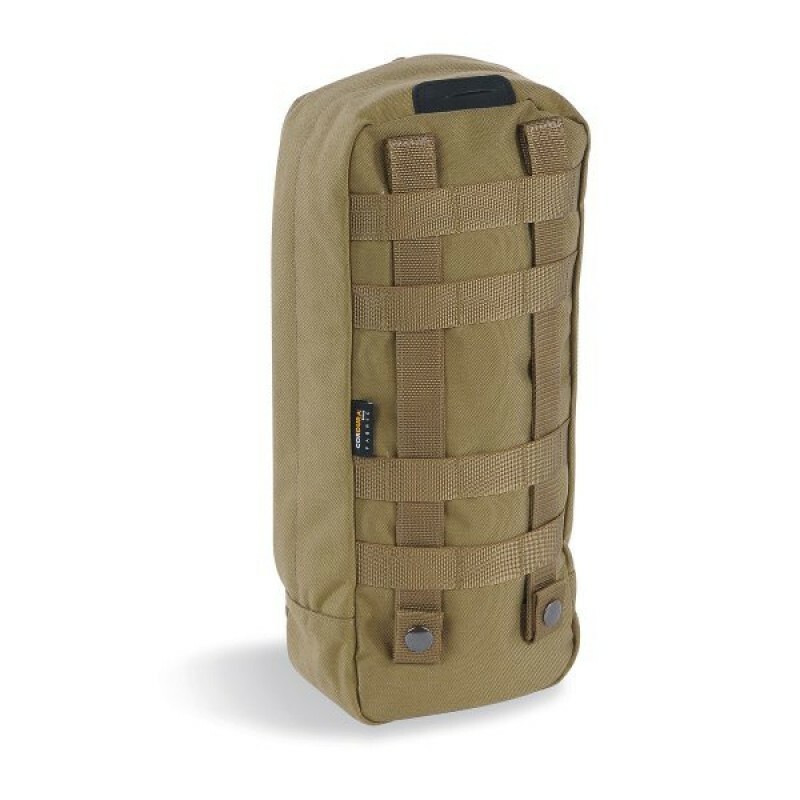 The Tac Pouch 8 SP (Side Pouch) is one of the largest MOLLE pouches designed by TT for use as a Hydration Pouch, Communicators Pouch or Medical storage pouch for Tactical medic packs, Paramedic packs or field packs. 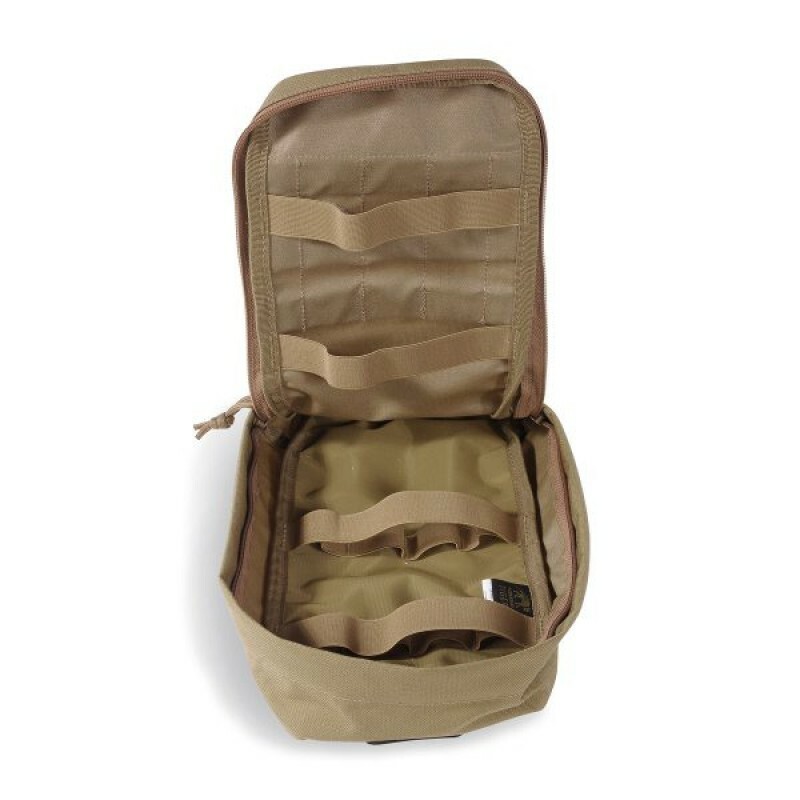 The workmanship and features of this pouch are 1st class and is one reason Tasmanian Tiger® tactical products are favoured by European law enforcement and counter-terrorism units.